GRCP has conducted a program namely Twinning Induction Program in association with Dr Reddy`s Laboratories, Hyderabad. This is an effort of INDUSTRY ACADEMIA INTERACTION. The program consists of both theory and practicals. The program evaluation was done by 2 tools. II. Tests on the content area. The handouts on the theory and practicals were distributed. At the end of the program, the certificates were given to the participants. The entire program is initiated by inauguration and culminated by valedictory function. 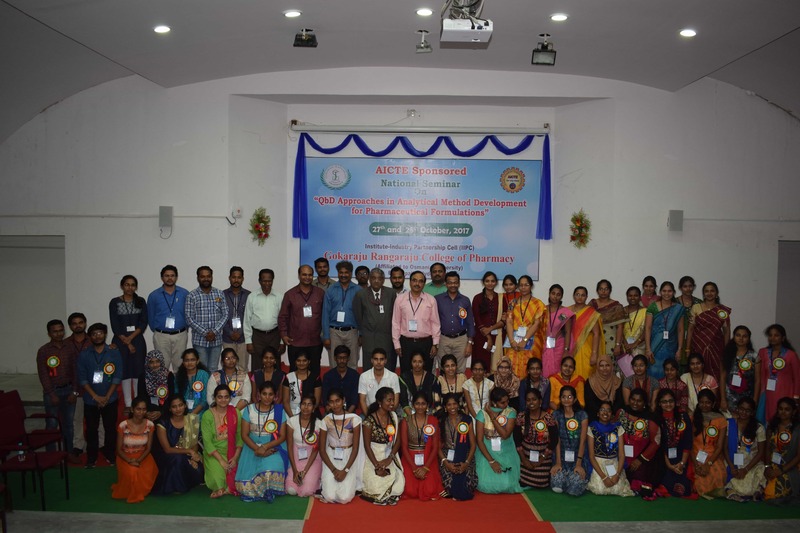 The participants reported the program as a grand success. This program is financed by Dr. Reddy`s laboratories. The company has satisfied with the program. 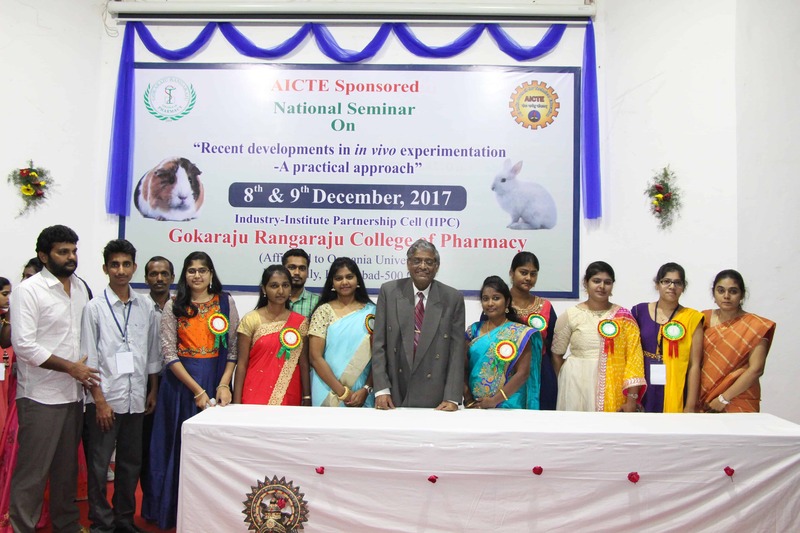 Several senior executives of Dr Reddy`s laboratories, have visited this college. The program consists of theory. The program evaluation was done by feed back from participants and daily tests on the content area. GRCP has also conducted Twinning Induction Program in association with Matrix Laboratories, Hyderabad. 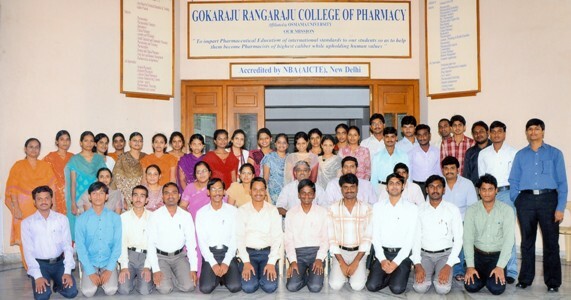 GRCP has undertaken research activities of interest to the Industry, Gland Pharma Ltd., Hyderabad (2008).